Stylish clip on Kindle Touch shell protects the back of your Kindle Touch from scratches. 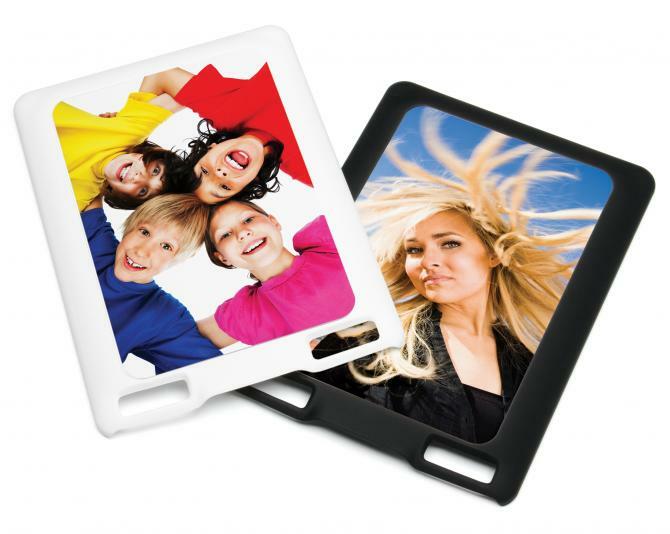 Supplied with a sublimatable metal insert plate for easy decoration and available in black or white. Please note that this shell will only fit the original Kindle Touch model.